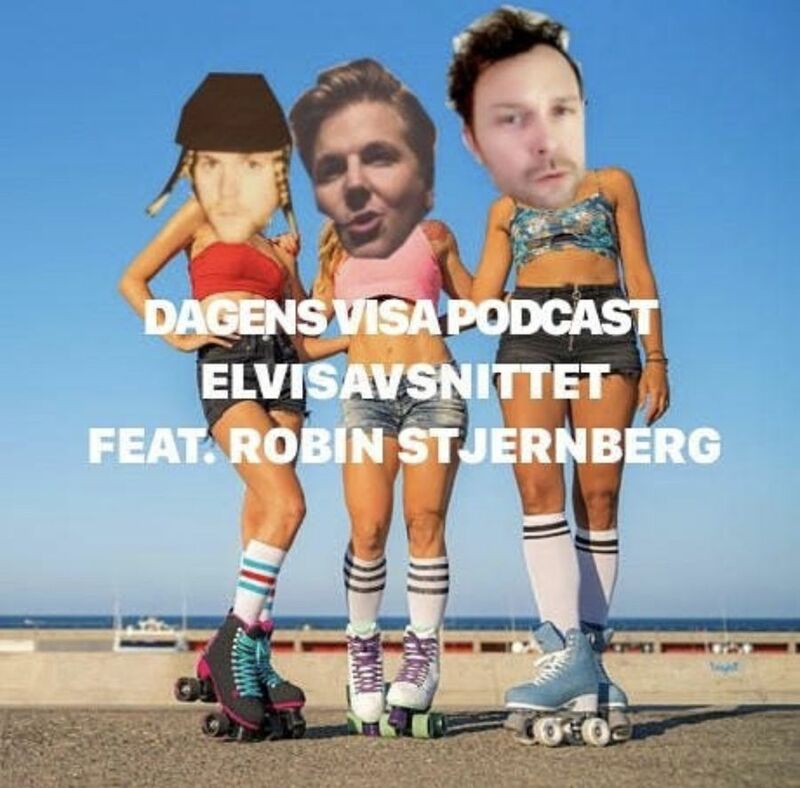 Robin Stjernberg wrote a 60's song with "Dagens visa" podcast on iTunes. Talking about his USA trip, Elvis Presley and other fun. Click in and listen or alternatively if you just have nothing else to do! 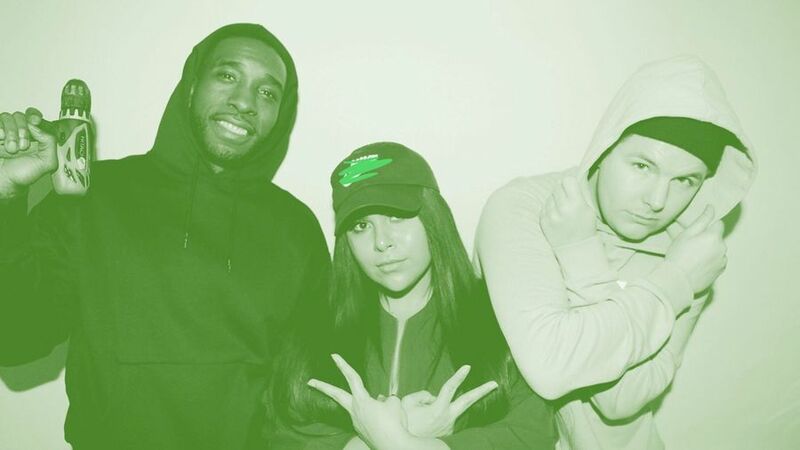 Sara and Adrian sends at P3 along with none other than Robin Stjernberg and they're talking about Elon Musk, Tekashi 6ix9ine and bad lies, even parents pulled for one. And the experiences when Robin took his driving license a few years ago. Then he talks about when he was in the United States, where he wrote music for his own project and to other artists. And guys, he really love food! My heart, talk about food came up twice. Has a music partnership and will return to the US sometimes in October or November, hope he releases his EP before. We have now great news, his new music is coming to release this fall!! So stay tuned for Robin Stjernberg upcoming new EP. 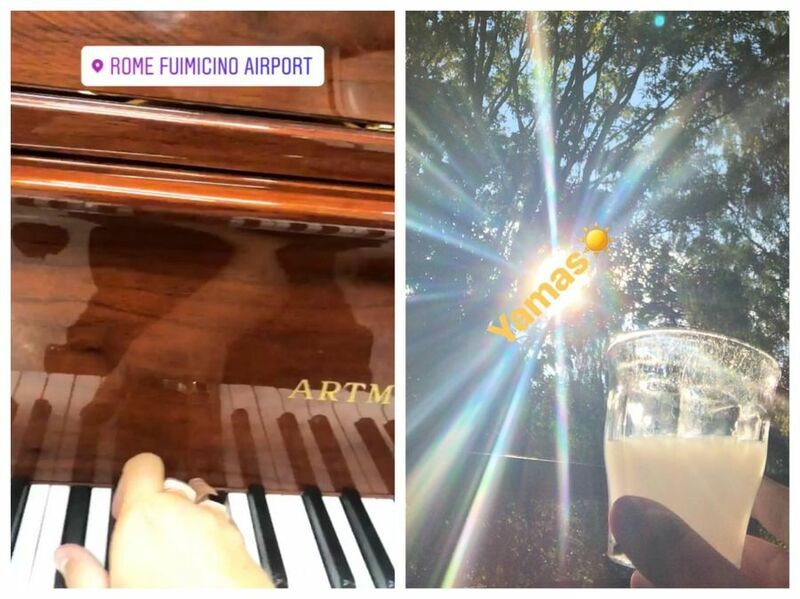 But first, Robin will have a vacation in Italy and go to LA in August...And I needed a hot awesome concert with Robin Stjernberg...but damn gonna be epic when his new EP is droping with tour days! He is so tanned, though he has been in the studio. 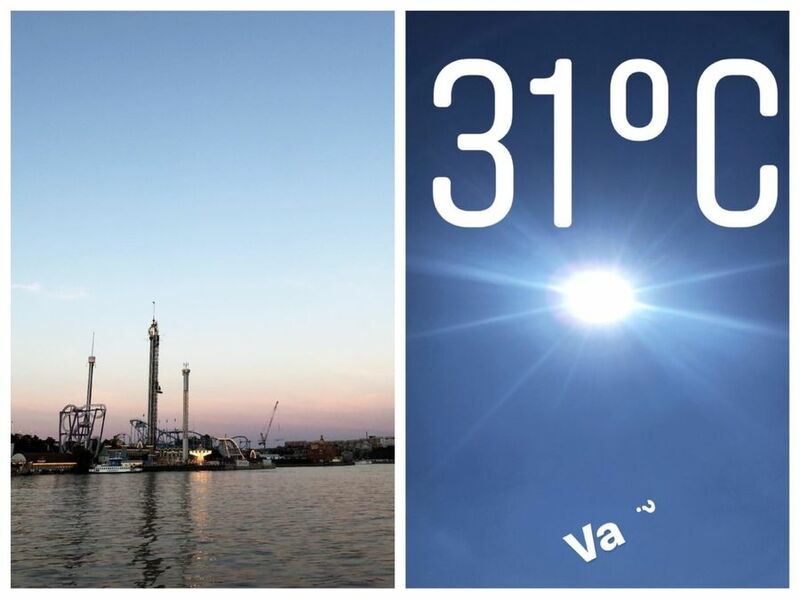 But with this hot summer we have in Sweden I understand for that's me too. Keep listening on "Love" at Spotify & Apple Music. Happy Valentine's Day! 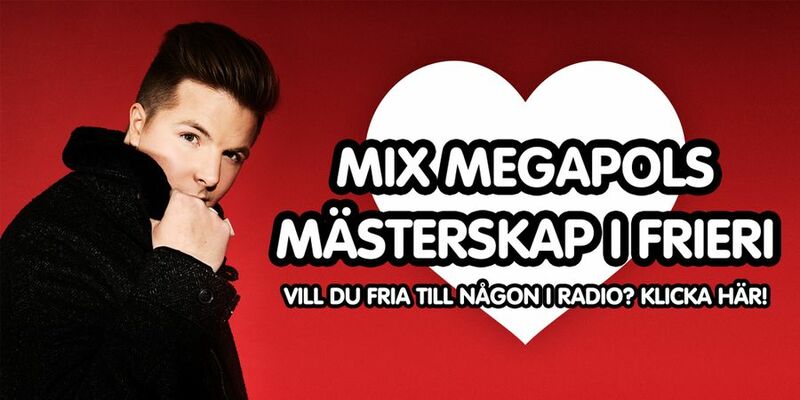 Robin Stjernberg performances his new and beautiful single ”Love” live on Mix megapol radio this morning. 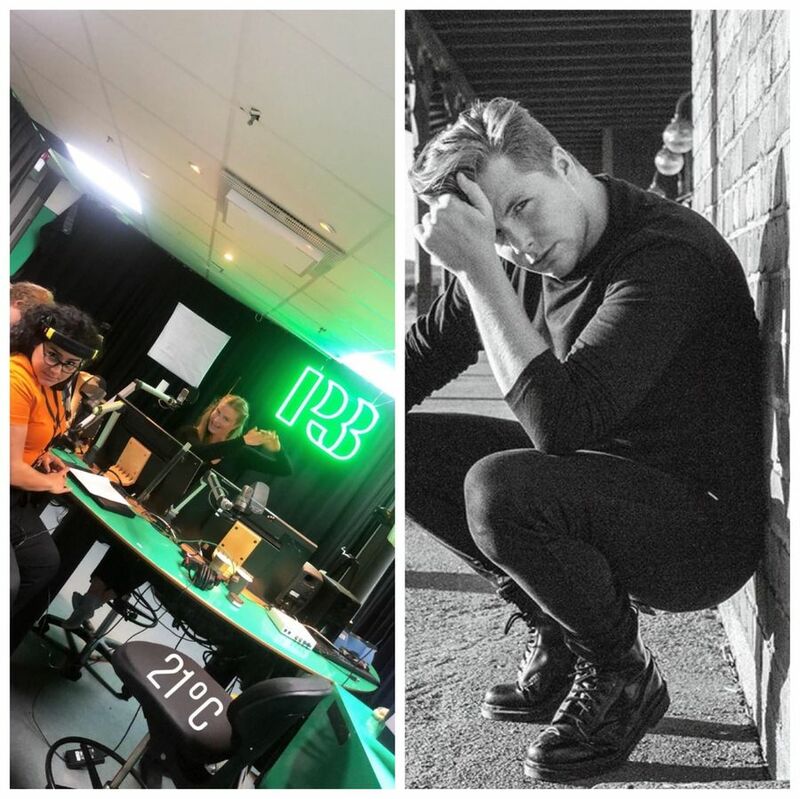 Listen here: radioplay.se at 32:21 on the livestream. He is magic! 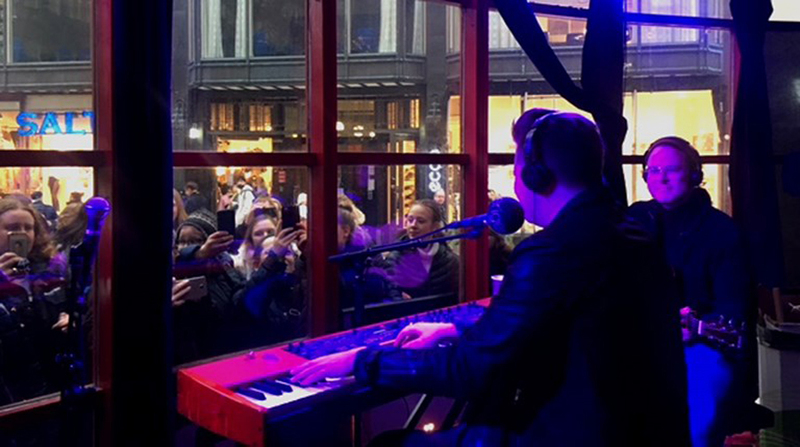 Tonight 19.00 he has a surprise at you on his Facebook page! "Second chance - a good concept"
My dear colleagues in "Morning with Anders Liljekvist" have gone to the north-eastern Mello winner's footsteps this week. On Wednesday morning Johan Pettersson was in just Hässleholm, while Anders Liljekvist and Johanna Zacchau interviewed Robin on the phone. 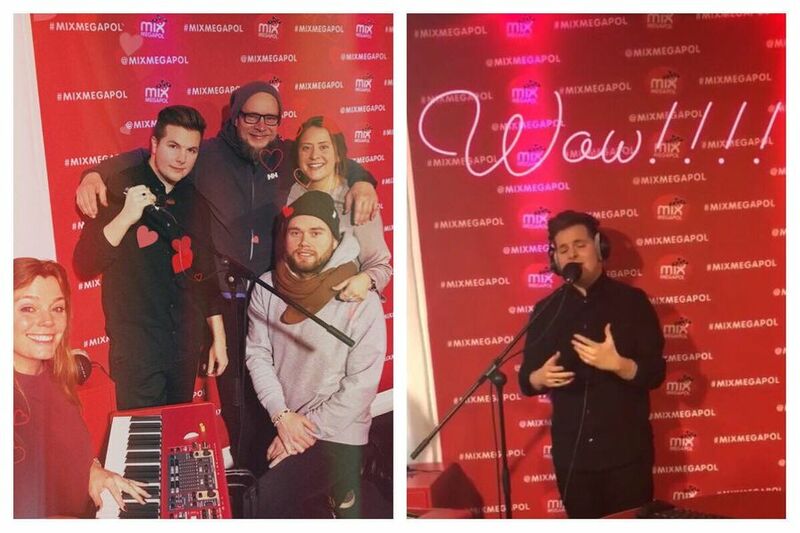 And he revealed a news - February 9, he releases new material fore Valentine's Day! 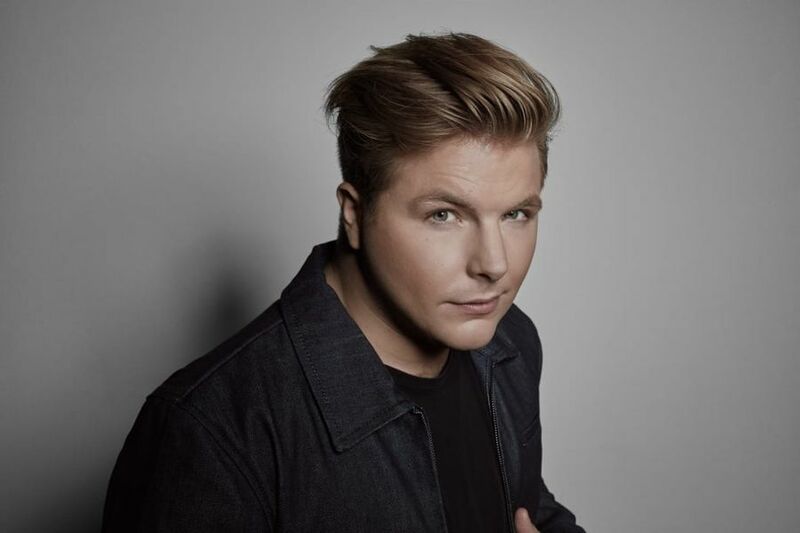 One person has gone through the second chance and then won the whole competition - Robin Stjernberg 2013 with "You" 2002 was a milestone in the history of Melodifestivalen. Then the competition was introduced The Second Chance. In the first year, however, it was called "The Winners' Choice" and then there was a jury with, for example, old winners who decided who went on. The second chance has had different designs over the years with various duels. SVT has really been tested and I really do not know what format I liked best. The duels make it exciting, but the strongest songs are likely to break apart, depending on the draw. Obviously, a collection heat needed for the quality of the songs between the competitions can be great. It's actually just one song that has taken on from Second chance and then won the entire competition. It is Robin Stjernberg with "You" 2013. 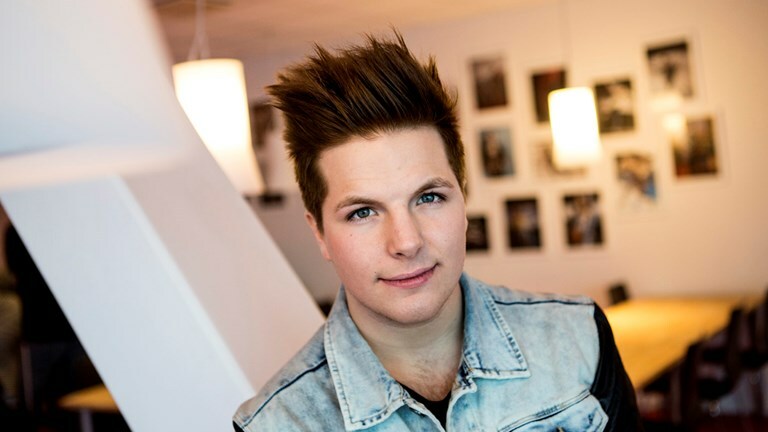 The Hässleholm boy who once sang with Eric Saade (2011 wins with "Popular") in the composite boy band "What´s Up"
And do not forget: The second chance in Kristianstad is March 3th!